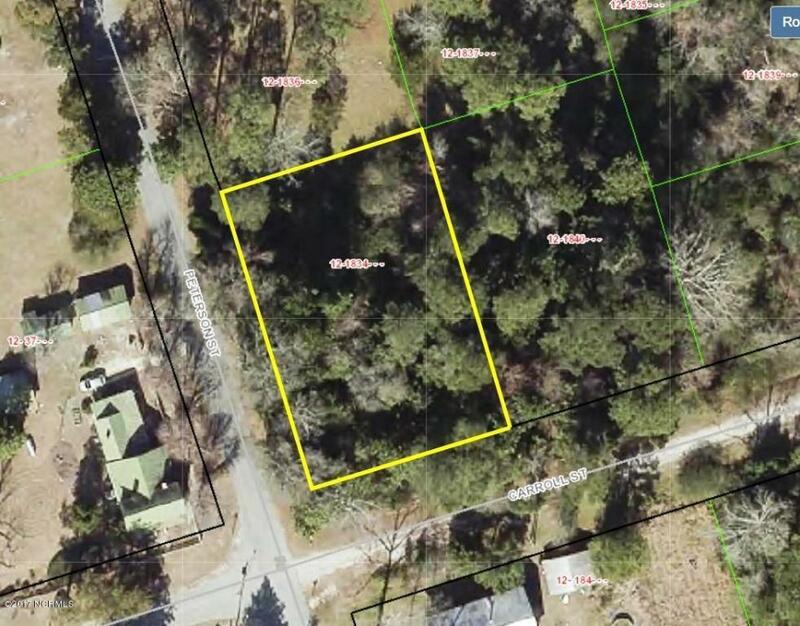 Residential lot in town of Magnolia. 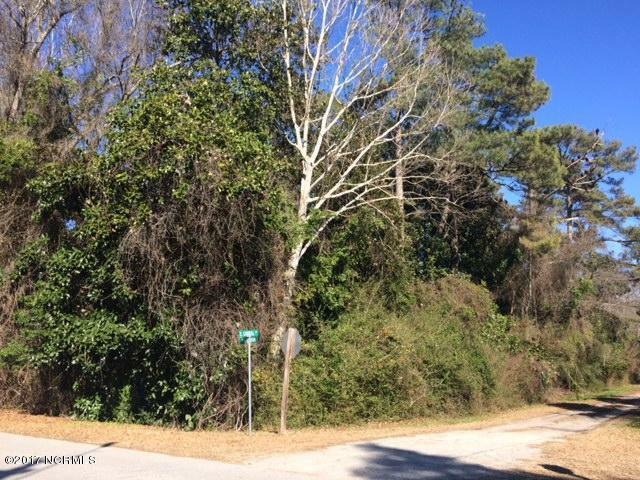 Lovely buildable lot full of beautiful Southern Magnolia Trees. Looking for a great place to build your new home? 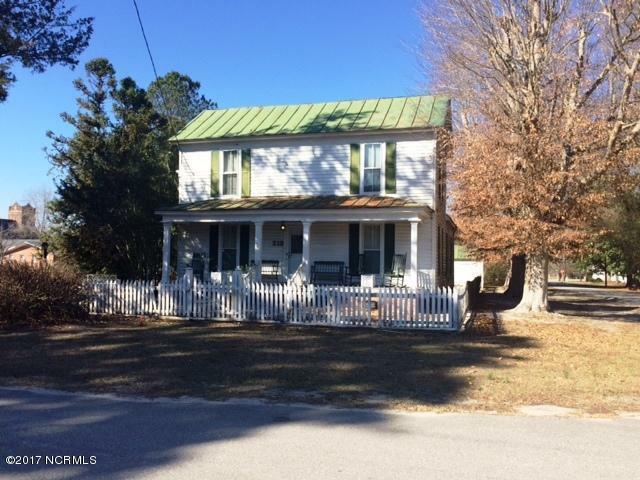 Here is +/- half-acre in an historic section of Magnolia, NC. And, there's an additional +/- half-acre right next door on Carroll St. which is also for sale. Get a half acre or whole acre and create your dream home come true in the lovely town of Magnolia. 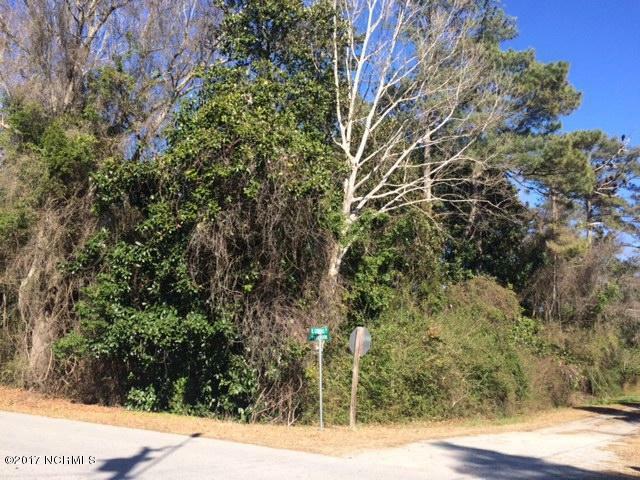 This lot just happens to have several large Magnolia trees to give you a jump start on a mature yard! Just a hop and a skip from I-40 and all that Wallace, Burgaw, and Wilmington have to offer, including fine dining, great shopping, airport, beaches, theatres, symphony, antiquing, UNCW, and more. Listing provided courtesy of Beverlie D Brewer of United Country/Southland Properties.